The Dumfries and Galloway region lies on the border between England and Scotland. To the south lies Cumbria, to the east the Scottish Borders Region, and to the north South Lanarkshire, and both East Ayrshire and South Ayrshire. Its central position makes it the ideal holiday base, with plenty to do and see in the region, including the coastline in the west, and numerous castles, including Drumlanrig. It also has a wide ranging and beautiful landscape, from Loch Ken to Galloway Forest Park. A popular destination is the Solway Coast, designated an Area of Outstanding Natural Beauty. The Solway Coast Heritage Trail, a delightful 190 mile route along the Solway Coast, takes you through many of Dumfries & Galloway’s coastal towns and villages such as Kippford and Rockcliffe. Another way to view the spectacular coastline is on a golf course such as championship course of Southerness, near Dumfries. 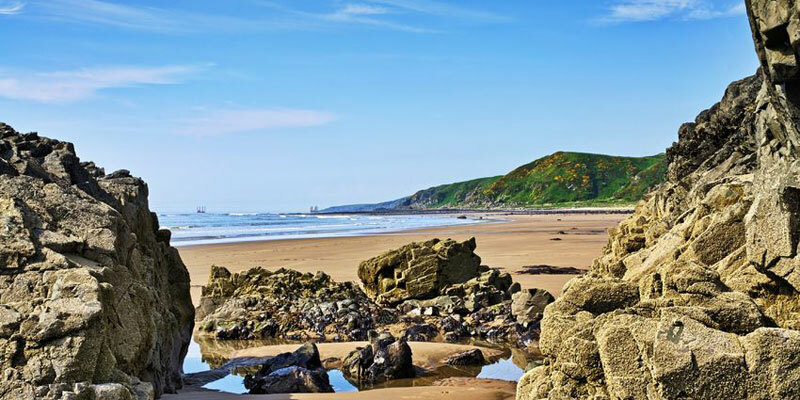 Dumfries & Galloway offers a wide range of holiday accommodation, from camping in the Galloway Forest Park to seaside cottages. The wide selection of accommodation will suit any budget or taste. Award winning visitor centre - something for everyone, Ice Cream factory, Nature Trails, extensive childrens play area, Tea Room. Spirit of the Lowlands - Visitor centre, whisky distillery tours, gift shop, walks along the riverside.